Take Another Look!! - Back on the Market with Even More Renovations. Newly Updated Fantastic Front Unit Townhome!! Newly Painted Throughout, New Fixtures, Decking and Much More. Updated Kitchen w/ New SS Appliances & New Sink, Updated Bathrooms, New Floors, New Water Heater, New Furnace, Updated Laundry. New Master Bath has Double Walk-in Shower, with two Rain Shower heads. Private Front Patio and Upstairs Atrium allowing Privacy and Sunlight. Quiet Front Unit facing Tree Lined Front Yard, with Only One Common Wall. Building has Brand New Roof. Attached Two Car Garage w/ 220 Outlet installed for Electric Car Charge. Great Location Close to Madison Elementary School, Shops, Restaurants, Freeways. 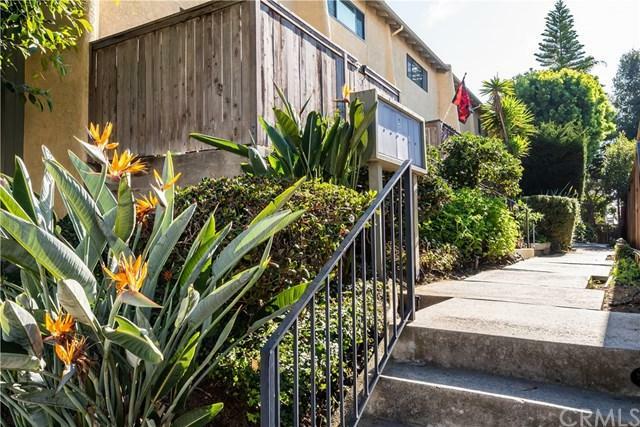 Spacious and Sunny with Views all the way to the Malibu Mountains!! Must See!!! Sold by Eric Britton of Berkshirehathaway Homeservices.